THEATRE: 525 SE Stark St.
A cautionary tale for all to heed. Checkout The Portland Alliance Theatre Portal! 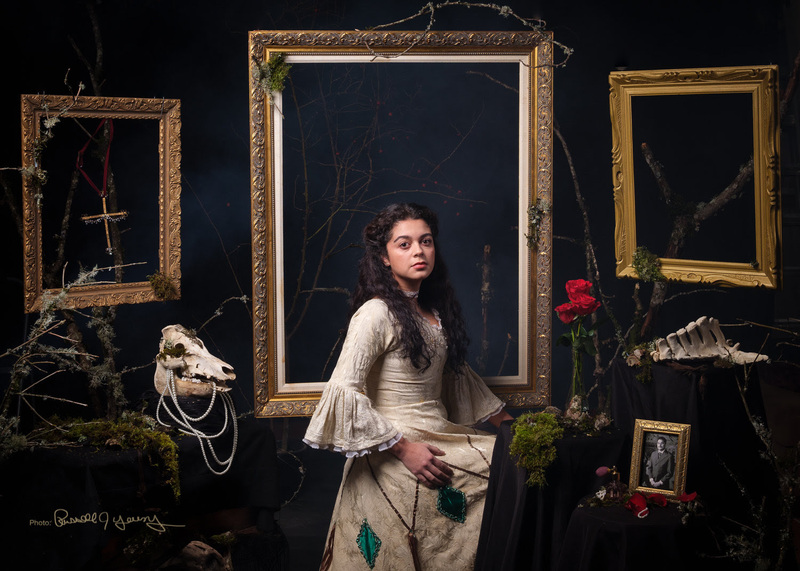 As the third show in our 35th Season, La Segua transports audiences back in time, dropping you into the world of 17th Century Costa Rica, where ambition, narcissism, and madness abound. Inspired by the bone-chilling legend of la Segua, Cañas crafts the story of two young lovers, the tale of Encarnación Sancho and Camilo de Aguilar, haunted by the spectre of la Segua who stands in the way of their future… and their sanity. Opening Night/Post-Show Reception: Friday, Feb. 8 at 7:30 PM – Post-Show Reception to follow, catered by Pambiche. FOR IMMEDIATE RELEASE: (Portland, Oregon | January 16, 2019) Starting February 7, 2019, Milagro presents the North American Premiere of Alberto Cañas Escalante’s La Segua, with original music by Carlos Escalante Macaya directed by Roy Antonio Arauz. 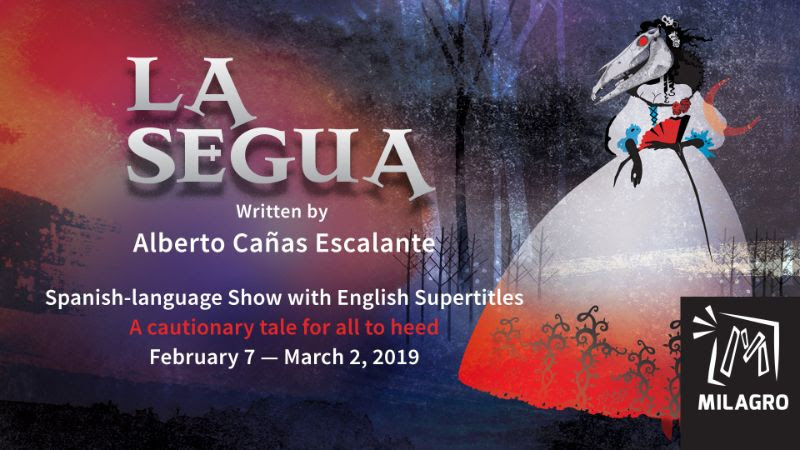 La Segua runs from February 7 to March 2, 2019 in the Milagro Theatre. Visit the La Segua Who’s Who page for full biographies. Milagro’s 2018/19 season can be found here. The Collins Foundation, James F & Marion L Miller Foundation, M J Murdock Charitable Trust, Meyer Memorial Trust, Ronni Lacroute, The Shubert Foundation, The Kinsman Foundation, Regional Arts & Culture Council, Work For Art, Juan Young Trust, US Bank, EC Brown Foundation, The Jackson Foundation, First Interstate Bank, The Oregonian, El Centinela, A to Z Wineworks, Portland Roasting Company, Poster Garden.